Milk Paint is the traditional look for furniture and crafts. This synthetic Milk Paint by General Finishes delivers the same hues and gentle sheen as traditional milk paint or chalk paints, but without the mess. 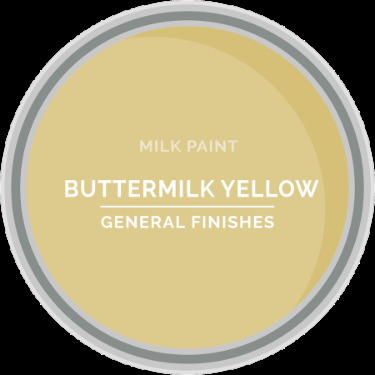 Suitable for Interior or Exterior applications, General Finishes Milk Paint is a UV resistant, heavy bodied durable acrylic paint that can be brushed or sprayed. 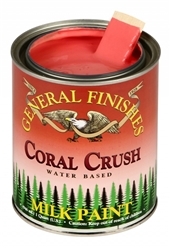 It is pre-mixed and ready for a quick stir to use "from the can".